This magnificent home is a must see. This all brick home is quality throughout! Gorgeous brand new kitchen with stainless steel appliances. The entire home is manicured, inside and out. The huge heated garage is a dream. Pull your motor home is one bay, your boat in another bay and still have room for 6 cars plus a workshop. Separate entrance for 2 offices, 3 fireplaces, pristine landscaping, basketball court, and governors driveway are a few more of many features this property offers. I was searching for a Property and found this listing (MLS #1376315). 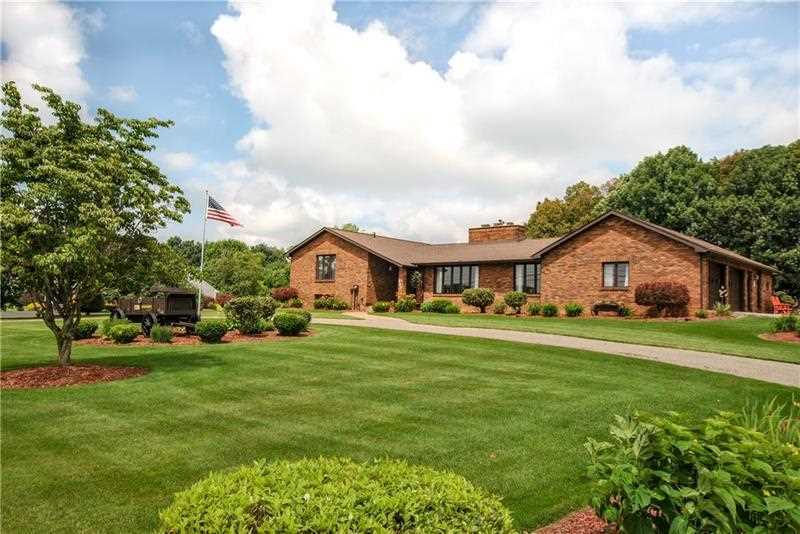 I would like to schedule a showing for 340 Fisher Road Cabot, PA 16023. Thank you! I was searching for a Property and found this listing (MLS #1376315). Please send me more information regarding 340 Fisher Road Cabot, PA 16023. Thank you! MLS # 1376315: This property at 340 Fisher Road, Cabot, PA 16023 is located in the subdivision and is listed for $399,900. MLS # 1376315 has been on the market for 101 days.